Prosecutors have said Salman accompanied her husband when he cased locations for potential terrorist attacks, knew ahead of time that he was planning the attack and misled FBI agents about what she knew about her husband's plans. 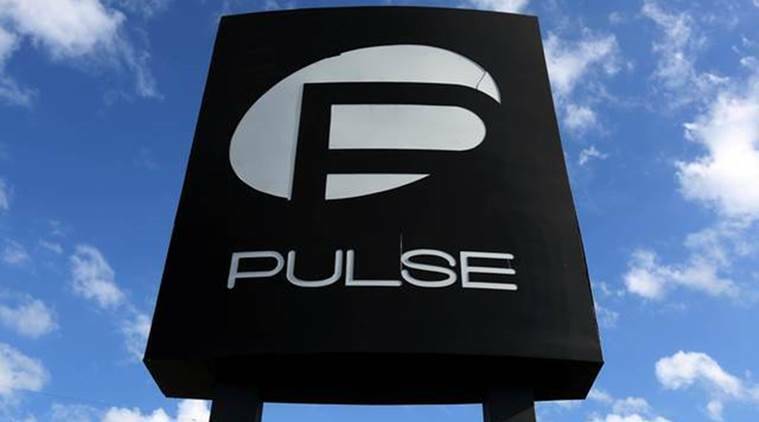 The widow of the man who shot and killed 49 people at the Pulse nightclub in Orlando goes on trial in federal court on Wednesday. Noor Salman, 31, is charged with aiding and abetting her husband Omar Mateen in planning the 2016 attack on the Pulse nightclub. She’s faces life in prison if convicted. She has pleaded not guilty. Prosecutors have said Salman accompanied her husband when he cased locations for potential terrorist attacks, knew ahead of time that he was planning the attack and misled FBI agents about what she knew about her husband’s plans. The defence plans to argue that Salman was abused by her husband and was afraid of him. It took several days to select a jury of 12 and six alternates. US District Judge Paul G. Byron said the trial could last five weeks or more. Jurors were asked whether they could be impartial in the wake of the Parkland, Florida, school shooting, and also asked if they believe the war on terror targets Muslims. They were also quizzed on whether they knew survivors or victims of a terrorist attack. Mateen, who had pledged allegiance to the Islamic State, was killed by police in the hours after the shooting. At the time of the attack, it was the worst mass shooting in modern U.S. history. It was surpassed last October by the fatal shooting of 58 people in Las Vegas. Salman was arrested in California in 2017, where she was staying with family, and has been jailed since. From various court documents, it is expected that the defense will say Salman was abused by her husband and feared for her life. Her attorneys also claim she wasn’t given proper Miranda warnings, which tell suspects they have a right to remain silent and have an attorney present, before she made statements.